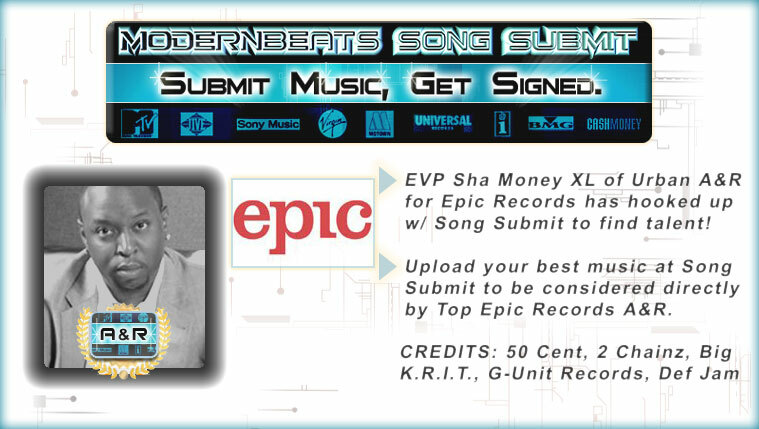 Download Club Hip-Hop Drumz 2 - Get fully equipped with round #2 of the hottest club drums ever to remix your beats and turn them into chart-topping hits! Download 192 drum samples including 72 deafening dance kicks, 60 pounding club snares, & 60 polished percussion sounds! Each of the 6 multi-format presets included auto-loads 6 separate drum kits each containing 12 kick drums, 10 snare drums, and 10 percussion sounds for over 190 thumpin' club drum samples total! Purchase tha whole Club HipHop collection (Volumes 1 & 2) for all 144 club-bangin' kicks, 120 pulsating snares, and 120 electrifying percussion soundz to get your beatz bangin' in tha clubs! 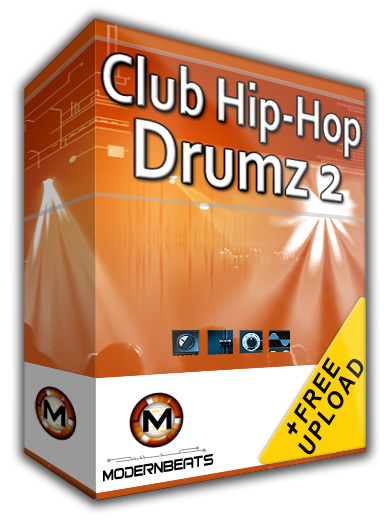 Club Hip-Hop Drumz Formats - Featuring 7 formats total that auto-load all samples into your software sampler of choice: Reason NN-XT (.SXT), EXS24 (.EXS), Kontakt (.NKI), Battery (.KIT), Halion (.FXP), Soundfont (.SF2), and WAV (.WAV). Compatible with FL Studio, Fruity Loops, Acid Pro, Logic Pro, Cubase, Reason, & Pro Tools.